Most people use their cell phone mainly to make phone calls and nothing more, which means that different multimedia features included in handsets become useless for them. With this in mind, British designer Jamie Lawrence decided to create a device called Pebble, which represents a cell phone that excludes all multimedia features. 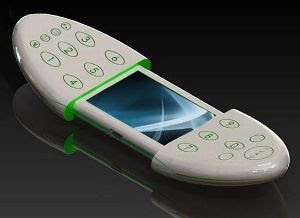 Despite the fact that the designer wanted to make a phone that is easy to use, he created a handset that has a very appealing design. Pebble slides apart from the middle, offering the user the ability to use the touchscreen. 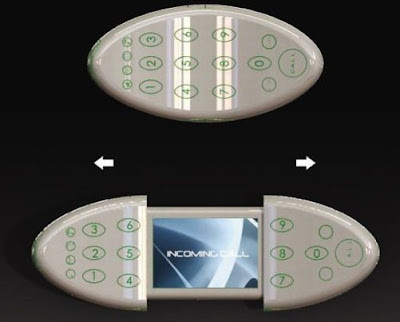 Due to its curvy shape, one can easily carry the device in a pocket. Even the tech savvy people will enjoy using this phone, though it eliminates all additional features besides the ability to make phone calls.